The Enniscorthy Town Football Club Under 16’s match has been changed from 11am on Saturday to 3pm on Saturday at Pearse Road. Please check http://www.wexfordschoolboys.ie/U16.html every Friday for changes. 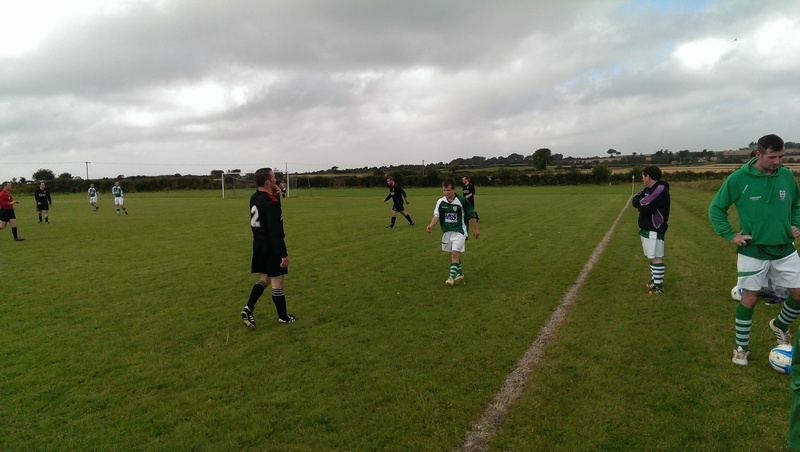 Categories: fixtures, Matches, Schoolboys, Uncategorized | Permalink. 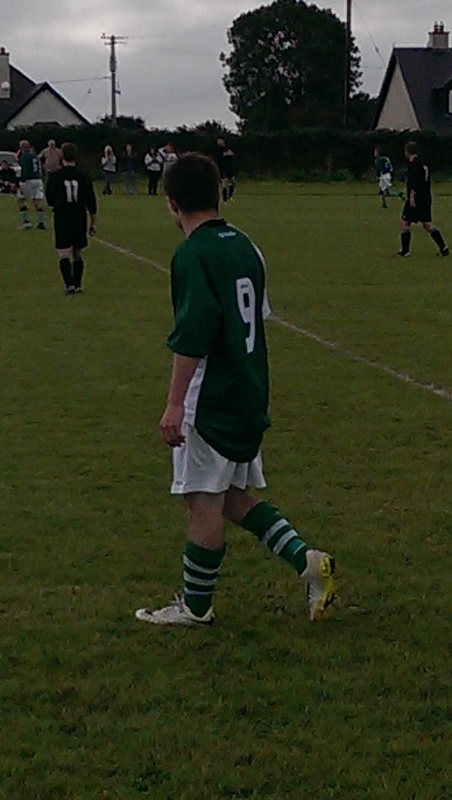 Sean McCann waits quietly on the wing, ready to pounce. 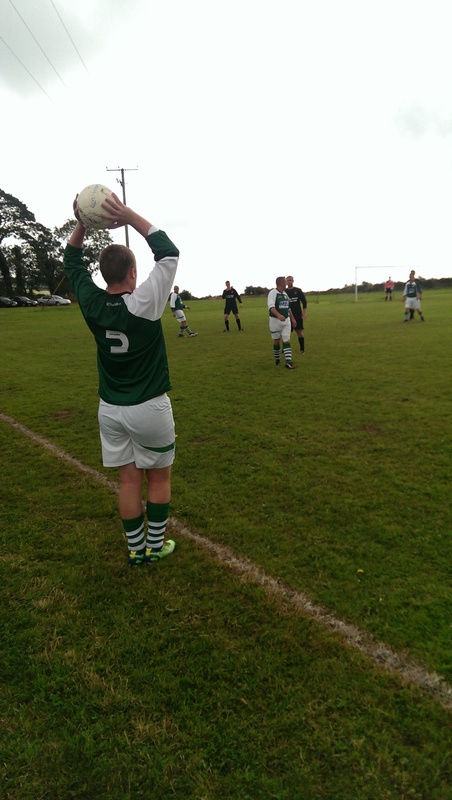 Ashley O’Connor warms up, ready to enter the fray. 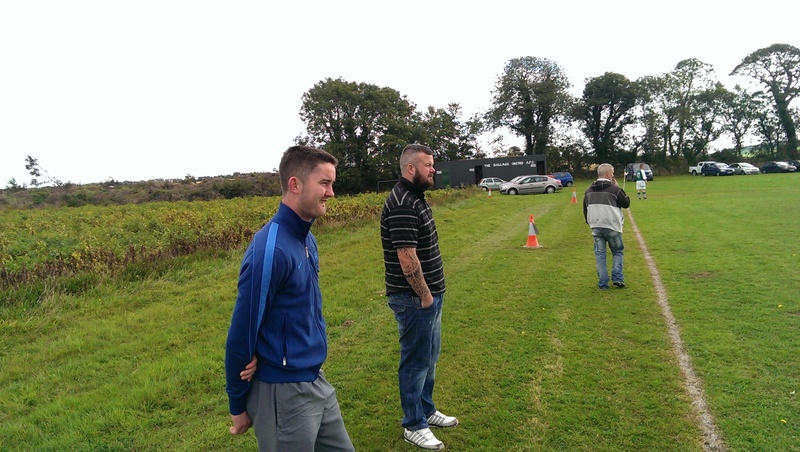 Doc Dunne, Alan Whelan and Eddie Whelan look on in amazement. 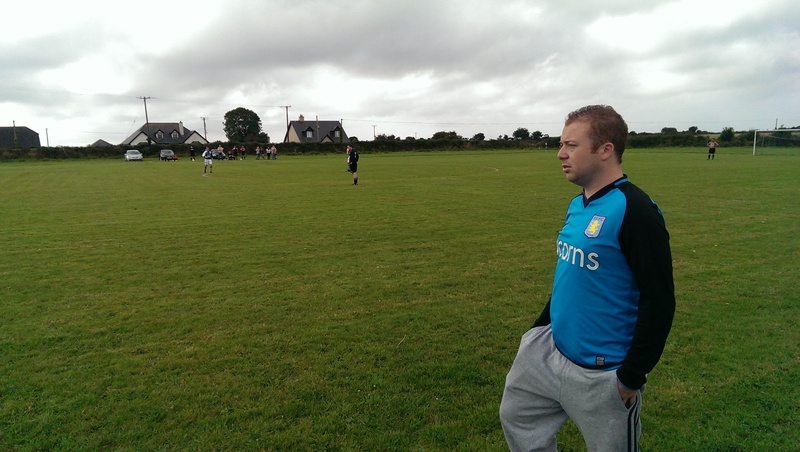 Manager, Barry Walsh, considers his options. Supporters Shay Chigara and Kallan Murphy pick spuds. 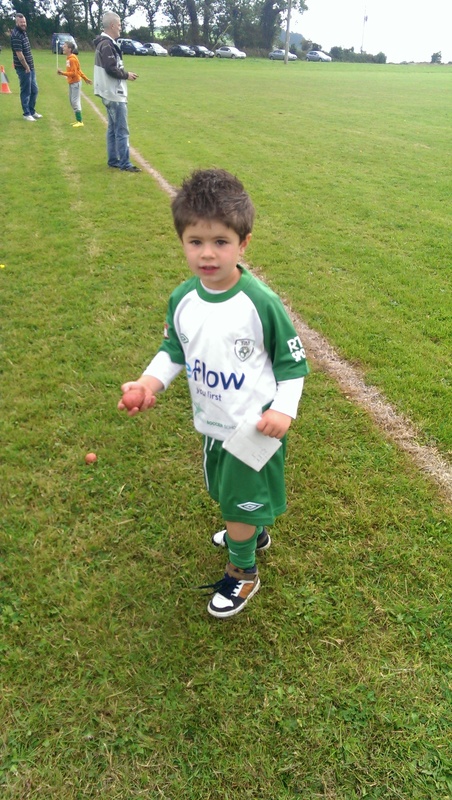 Left back Ciaran O’Neill sends the takes a throw in. 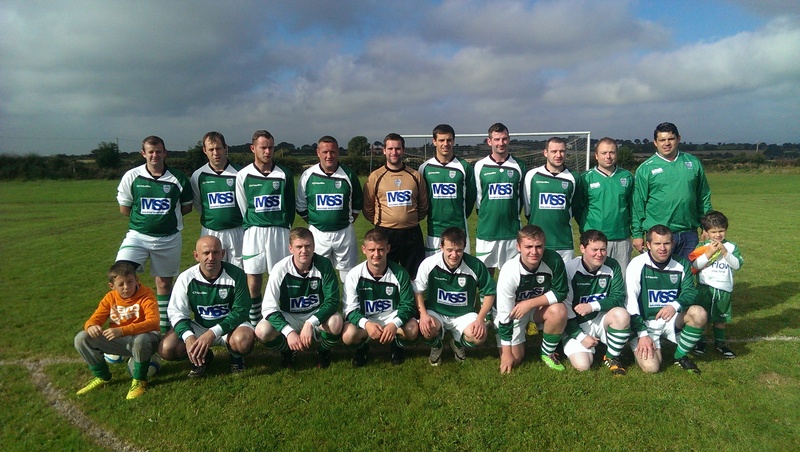 Categories: enniscorthy town football club, fixtures, Matches, Uncategorized | Permalink.